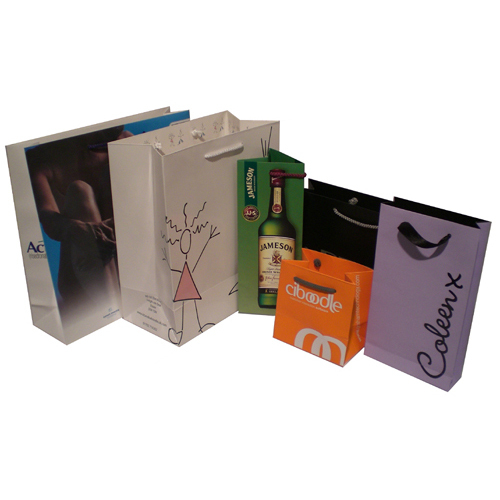 Our Company assist in the creation of custom rope handled laminated paper bags. Beckdale.co.uk sales staff are happy to help purchasers design the right rope handled laminated paper bags. To start designing your choose by material or other , please contact our team using our contact page.